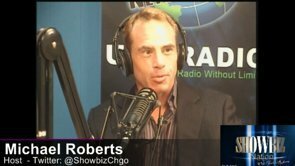 Godspell Podcast from Michael Roberts on Vimeo. 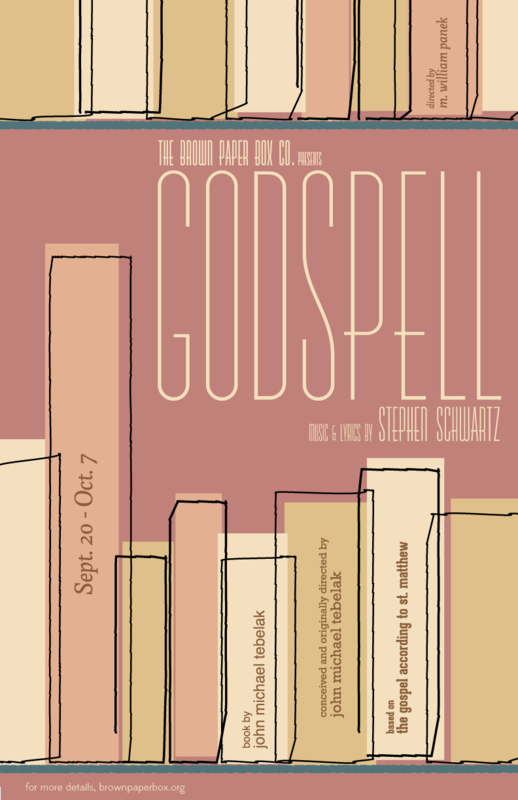 GODSPELL, presented by The Brown Paper Box Co.
Based on the Gospel According to Matthew, GODSPELL uses improvisation and contemporary themes to illustrate a message of kindness, community, and hope that still resonates today. But don’t expect the usual collection of juggling clowns, face-painting flower children, and Superman T-shirts in our production – director M. William Panek and musical director Katie Colby are approaching the show with fresh eyes to create a one-of-a-kind modern interpretation of Stephen Schwartz’s classic musical. With a cast of talented actor-musicians providing the instrumental accompaniment, our production will bring GODSPELL to Chicago like it’s never been seen or heard before!